You are viewing Ana Latia's version of this project. Show original. 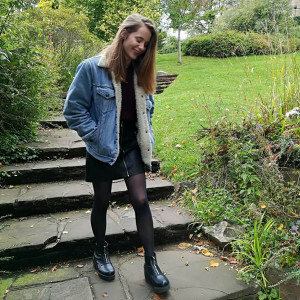 Aspiring film producer and director, currently completing a master in film and television at the University of Bristol. 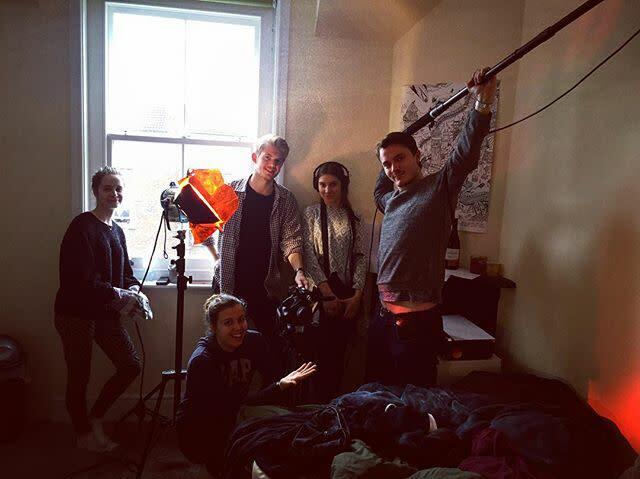 University of Bristol student - MA in Film & Television. 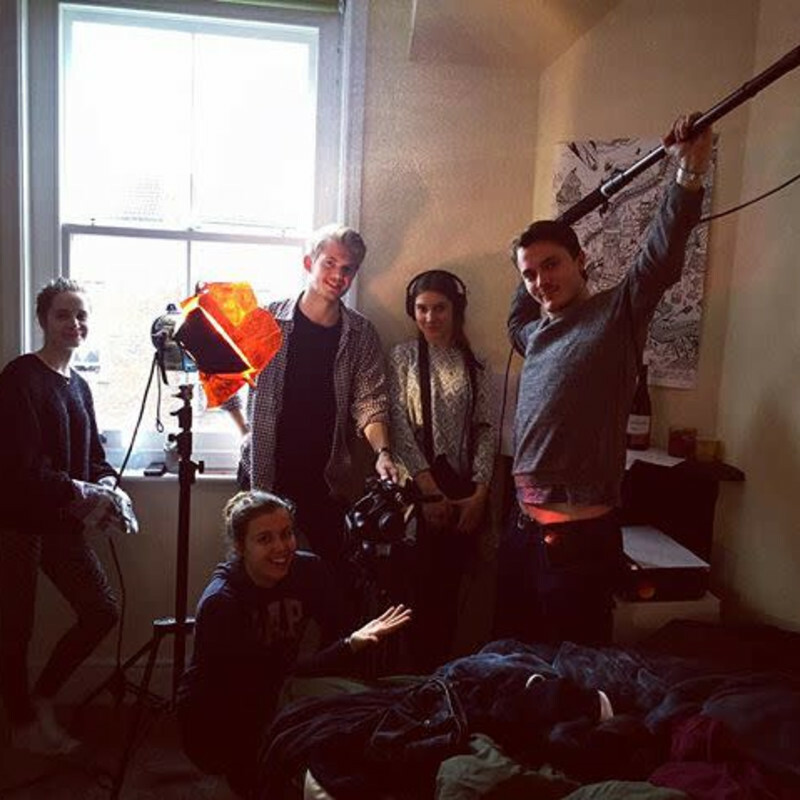 Significant interest in editing and aspiring to work on TV projects (sets and postproduction).